Mademoiselle Danse has selected for you some beautiful Wear Moi shorts. 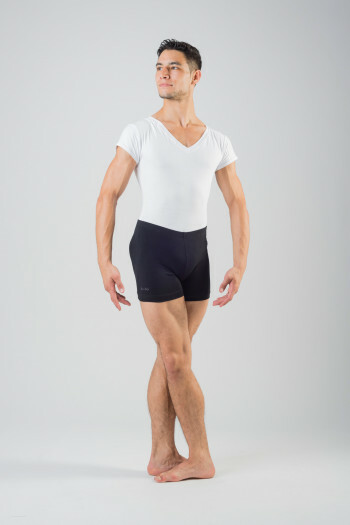 Shorts are an essential part of dancewear. For jazz, contemporary, or even yoga, shorts can be worn over tights, over a leotard or alone. Mademoiselle Danse offers different models, different colors and different materials that can easily be harmonized with your outfit. Microfiber dance shorts.Very comfortable it matches marvelously the Wear Me Galate leotard. Microfiber dance shorts.Very comfortable it matches marvelously the Wear Moi Galate leotard. 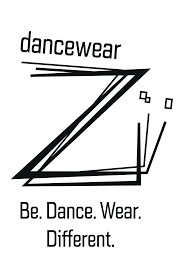 Dance shorts for boys.Made of spandex cotton, tough and comfortable, they match our range of T-shirts perfectly.